Hidden behind Lauren you will find some colorful maple leaves. Using the telephoto with a touch of fill flash for shadow reduction, we captured this photo during a quick session. Enjoy those colors while you can…they will soon be on the ground! 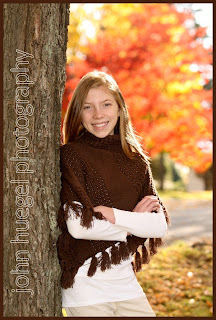 This entry was posted in Fall, Family portraits, leaves by admin. Bookmark the permalink.